We appreciate your interest in doing your birthday with us! This is the Birthday Package Form for Friday at Cavali in Queens NY (36-21 Steinway Street Queens, New York 11101). Please fill in the required fields in order to register your birthday with us. If you have any more questions please call us at (347) 592-0300. You must reserve your birthday by calling us or filling out the fields below! 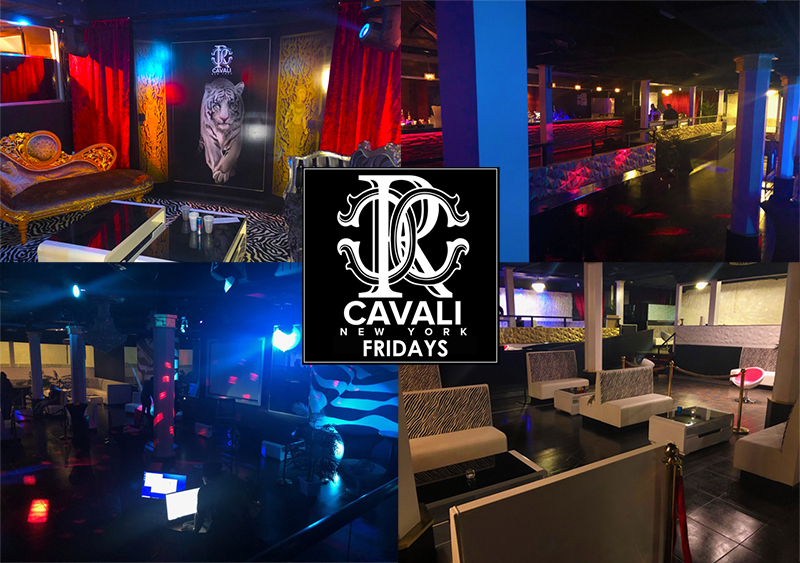 This is the Official Birthday Package form is for Friday at Cavali NYC only. Make sure your on the Gametight Guestlist every time you attend our Venue. 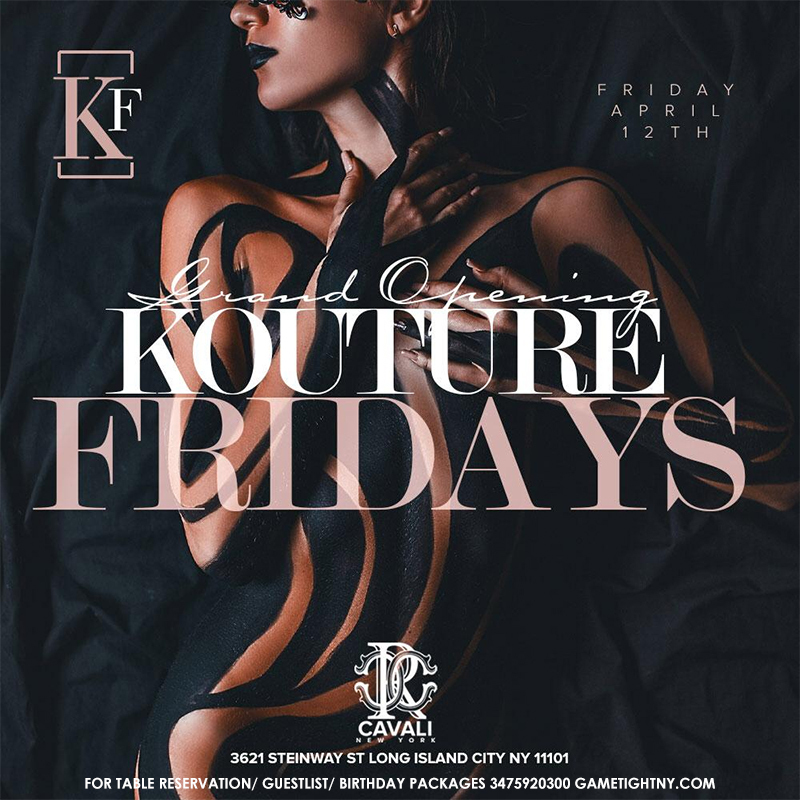 For guestlist informationf for Fridays at Cavali NYC - Cavali Club NY guestlist click here!